TV time is a wonderful reward–particularly Veronica Mars. Yessss Veronica Mars. Such as good recharge kind of goal for sure! Love love love Veronica Mars! Think I found what I will be doing this weekend . 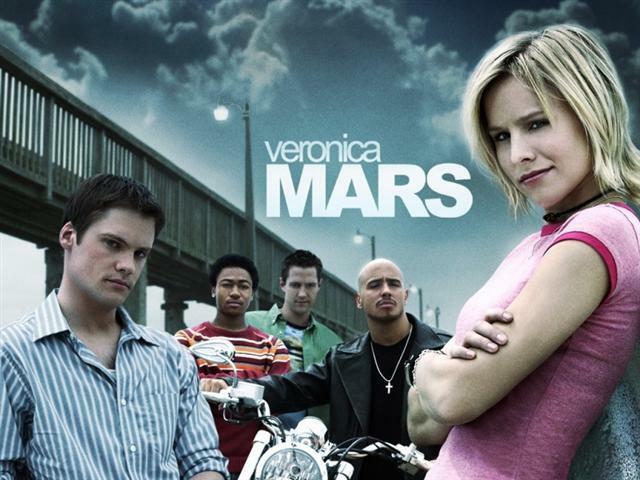 . .
Oh how I love Veronica Mars, may she rest in peace. I recently re-watched all three seasons and loved it just as much as I had the first time around. I like to clear my head, too. Whatever sounds good at the time sounds like a good reward to me! A movie/TV marathon sounds like a great way to recharge. Marathon watching good shows is a great way to recharge. One day I will finish my epic X-Files rewatch. Miss Cole recently posted..RTW- Rewards! Sorry. May have gotten a tad over-excited there. Man, free time with the family is like a unicorn around here lately. I feel you on that one. Oh – I love those rewards – sounds like a great way to recharge! 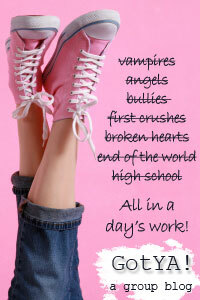 Movies, TV, and books were on my list, too. Definitely a great way to recharge and get new inspiration for the next bout of writing. I used to try to use Veronica Mars as a reward. But then I ended up spending more time watching the show than writing. Season one especially. And two. I’m just going to pretend three doesn’t exist. I think all of that sounds great. 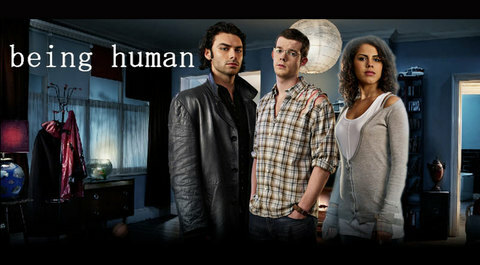 I really want to watch the British version of Being Human…not to mention the U.S. version that I STARTED watching but wasn’t able to keep up with because of other shows my family HAD to watch.